A newly published study from McGill University has found that celebrity fat shaming has a significant impact on the wider population’s view of weight. The study suggests that instances where a celebrity has been the subject of fat-shaming in the media, have far-reaching impact and negatively affect the way that women in the wider population view their own bodies, causing an increase in negative implicit bias against certain body types. There have been four consecutive proposals by Quebec political parties to ban religious symbols in public, but the Coalition Avenir government’s invocation of the notwithstanding clause sets Bill 21 apart, allowing the bill to override Charter rights of religious freedom and expression for five years. It is also broader in its scope, affecting more careers and services than previous legislative attempts, including any jobs the government deems to represent public authority, including Crown prosecutors, judges, teachers, and even wildlife conservation officers. 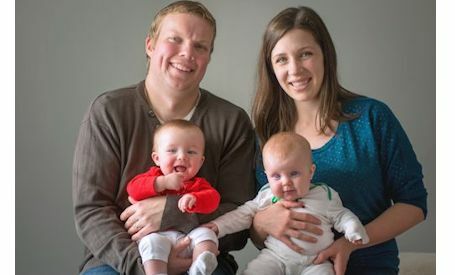 Photo: Jacqui and Richard Hillerby with Jacob and his sister, Robin. Originally published in The Kincardine Record. Read the original HERE. 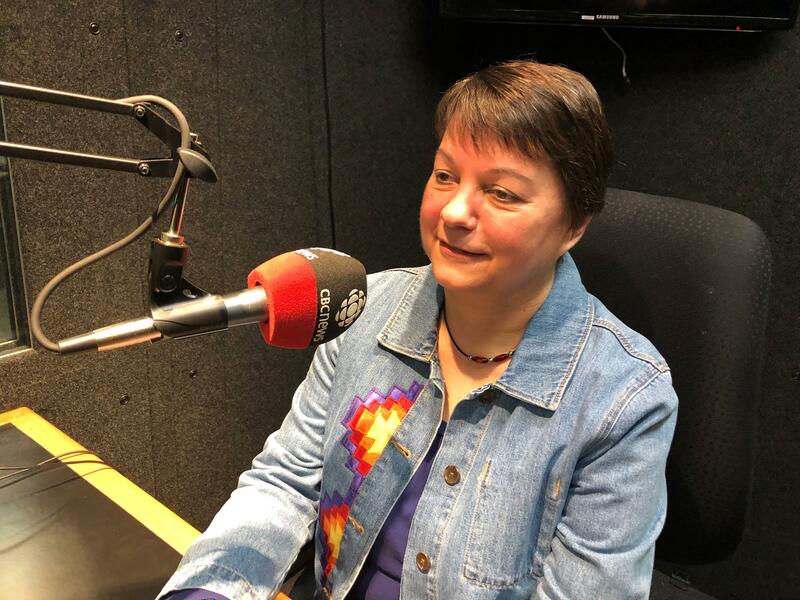 Kelly Laurila, instructor of Reconciliation: Discussions and Implications of Settler Peoples in Canada, was featured on CBC KW's Morning Edition last Wednesday, March 13. In addition to her insights about what reconciliation means, she offers a glimpse into what the course will be like for students. Op-ed: arguments in autism debate in Ontario have missed the mark. In a project that is described by a group leader as “empowering,” Renison Associate Professor Trish Van Katwyk recently published a study that explores the way that youth see themselves in the term ‘resilience.’ “Resilience Beyond Risk: Youth Re-defining Resilience Through Collective Art-Making,” used art-making and conversation to explore the ways in which labels that are often applied to young people are understood by young people themselves. 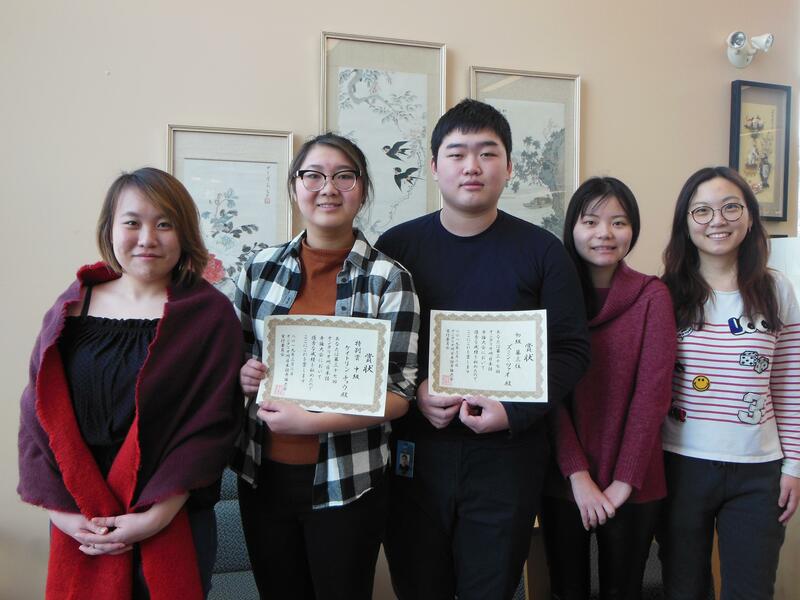 The director of the Confucius Institute in Waterloo, based at Renison, has been recognized with two awards for her outstanding works of literature. 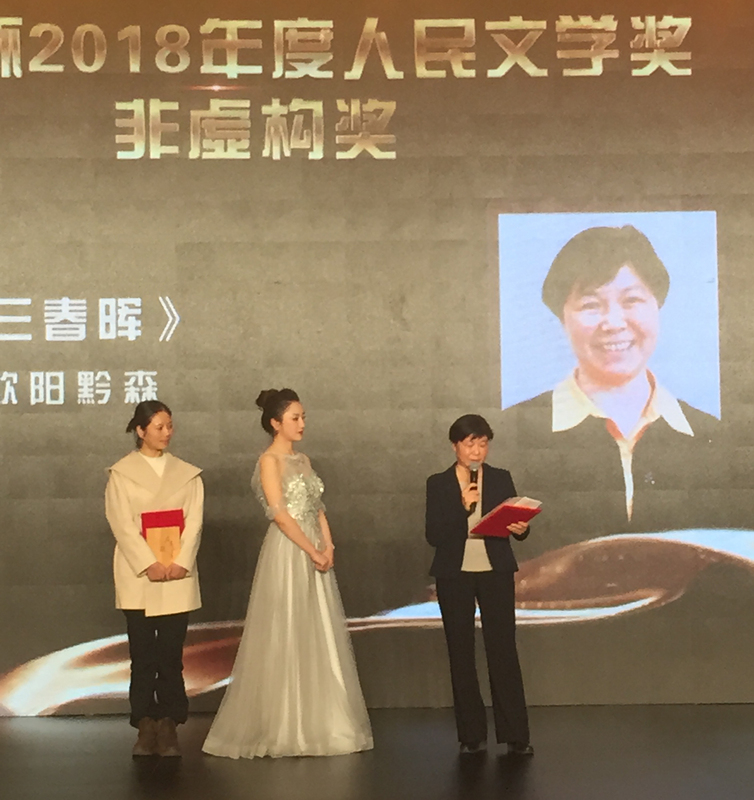 In December, Prof. Yan Li travelled to China to receive the People's Literature Award (Best Creative Non-Fiction for 2018) for her work Green Mountains Everywhere. 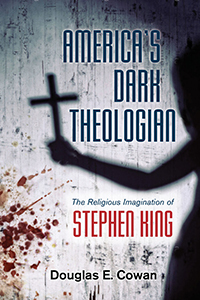 On November 7, Douglas Cowan, a professor of Religious Studies at Renison University College, launched his latest book America's Dark Theologian: The Relgious Imagination of Stephen King here at the College. King, a prolific author that has sold over 300 million copies of his 70 books, is best known for his horror fiction, including IT, The Shining, Pet Cemetery, and Carrie.